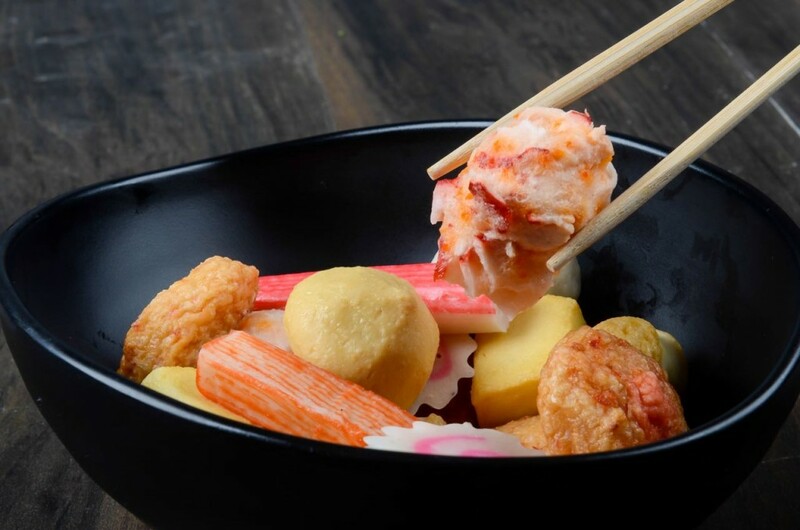 What better way to have a great time together than bonding over a shared Japanese hot pot meal? That’s what Ganso Shabuway is all about and I Shoot Food Manila was invited to capture in a photo shoot session the delectable ingredients that make up Ganso-Shabuway’s healthy choice dishes that bring friends and families together. Ganso Shabuway boasts of its meat. The signature meat that they serve isn’t just premium, but all-natural grass-fed Angus Beef. They serve meat of no added growth hormones or antibiotics and the chef chooses only the best meat to guarantee its yumminess. Ganso Shabuway allows you to choose between two equally flavorful broths. you can either get the Traditional Seaweed Broth or Spicy Miso Broth. 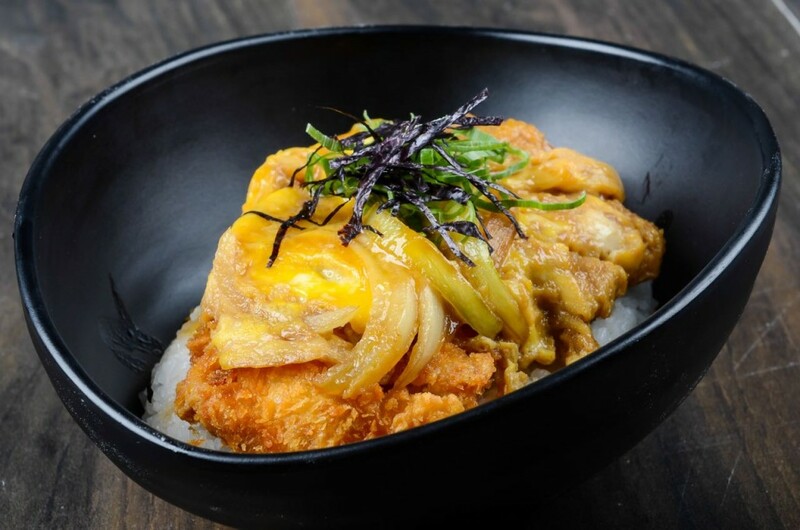 Another well-known ingredient for this restaurant is their home-made dipping sauces: Ponzu and Sesame.We all loved the contrasting dipping sauces of Ponzu (sweet & sour sauce) and Sesame Sauce (sweet & rich sauce). 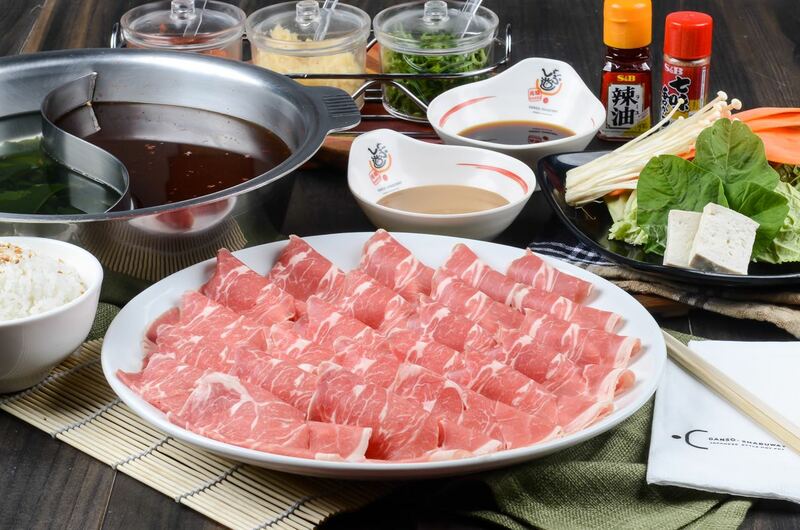 These addicting sauces give Ganso-Shabuway an edge over other hot pot places out there. I Shoot Food Manila and its team of food photographers agree that when craving for a seriously delish and healthy hotpot session with your loved ones, Ganso Shabuway’s premium offerings are a must-try to see and taste the difference of their fresh and high-quality choices.